 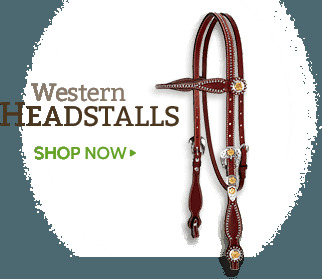 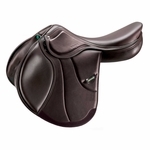 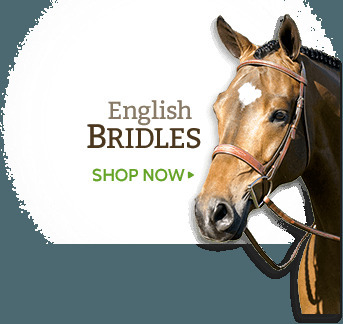 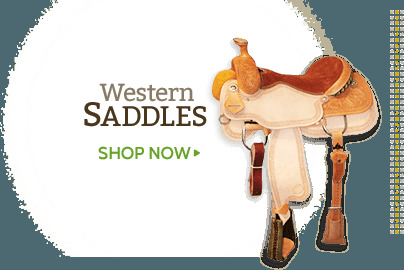 Amerigo is distributed by World Equestrian Brands. 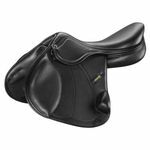 Amerigo products are designed with the philosophy of using a horse�s natural biomechanics to optimize potential. 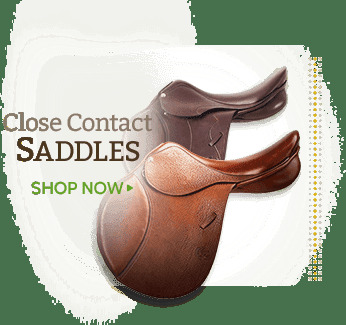 Amerigo products are made from the finest materials and are technically designed to provide the highest level of quality, durability, comfort and performance available for the horse. 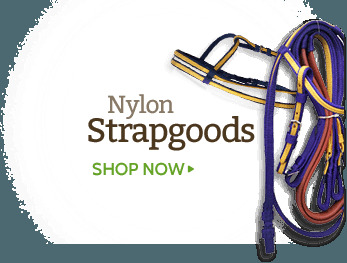 Eventers enjoy many Amerigo products include the Amerigo custom combination breastplate and strap goods.